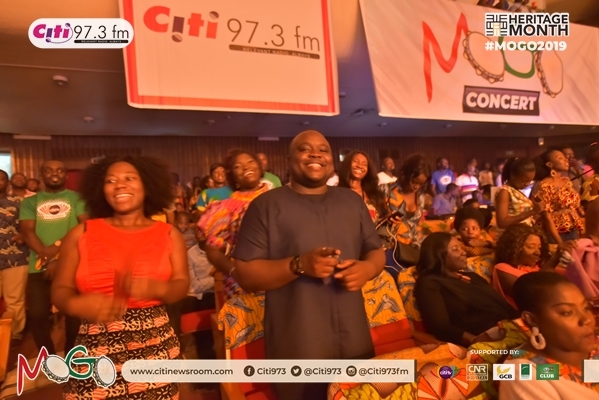 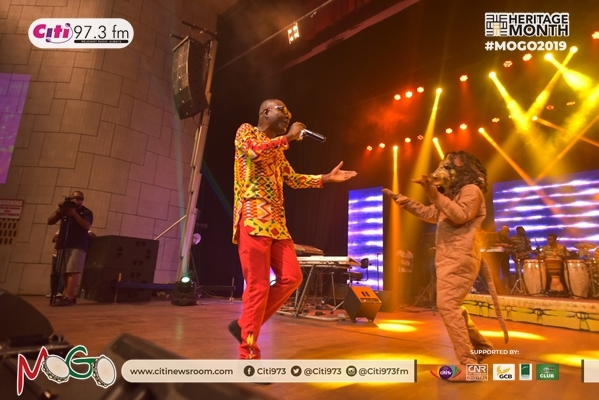 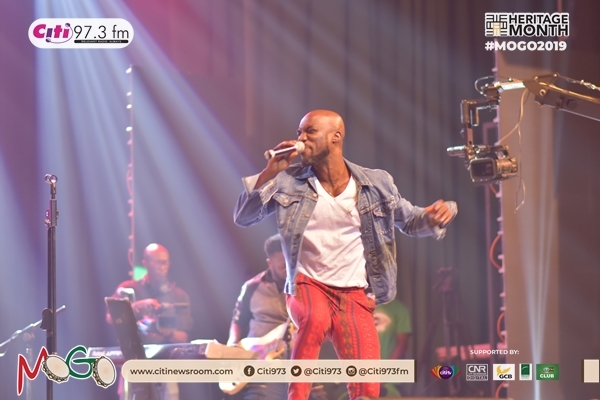 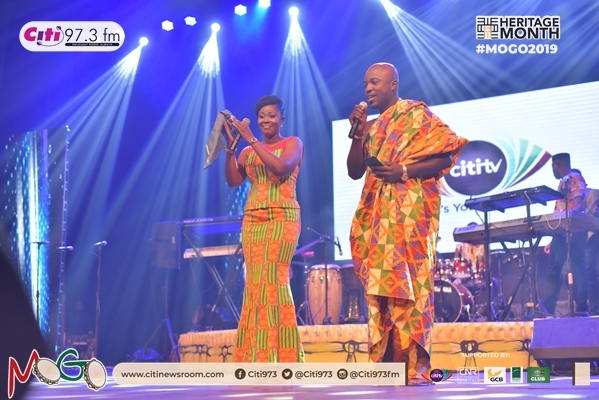 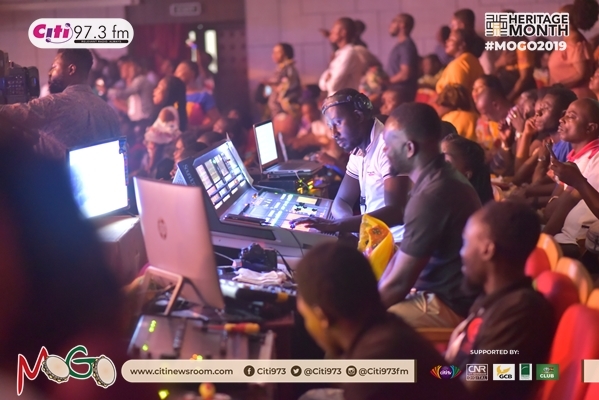 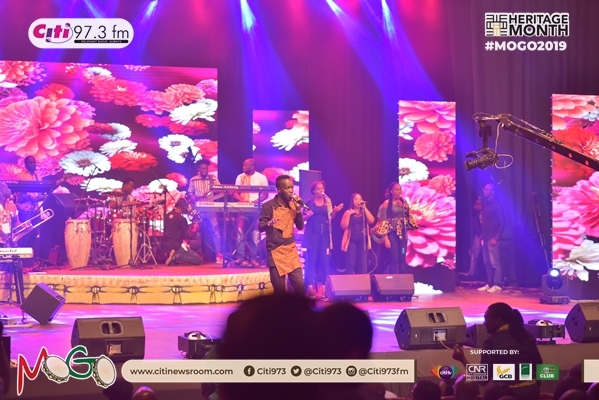 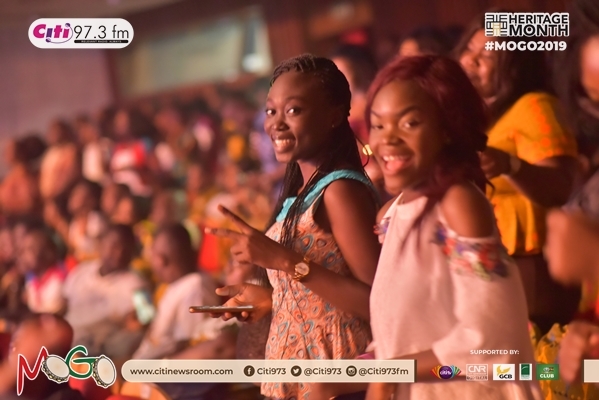 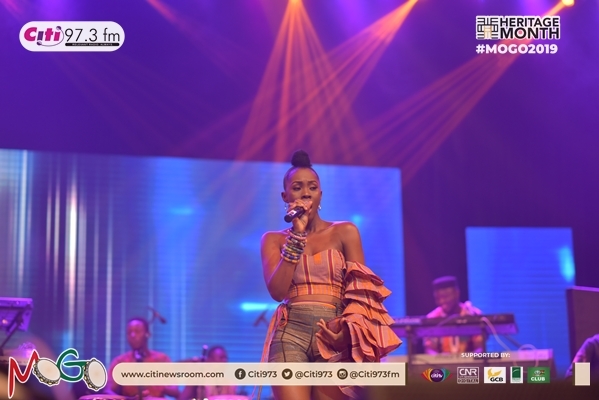 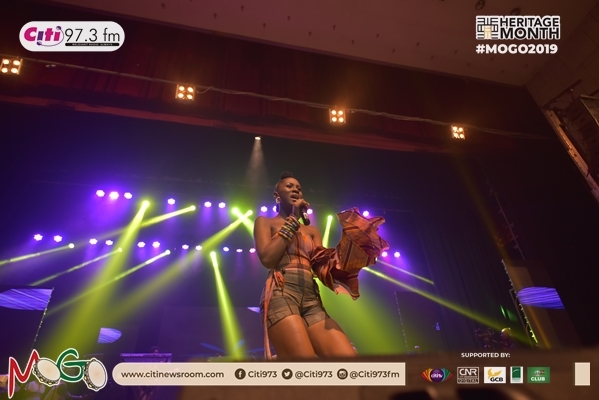 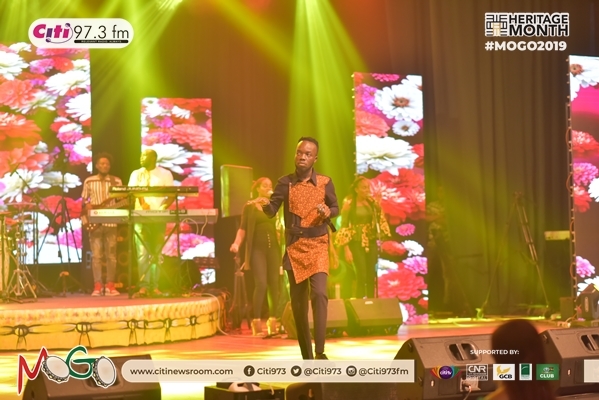 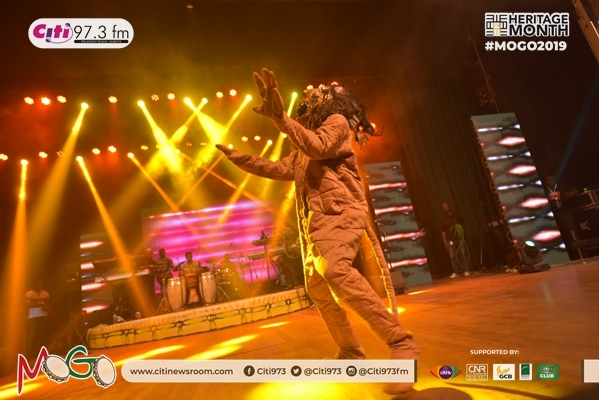 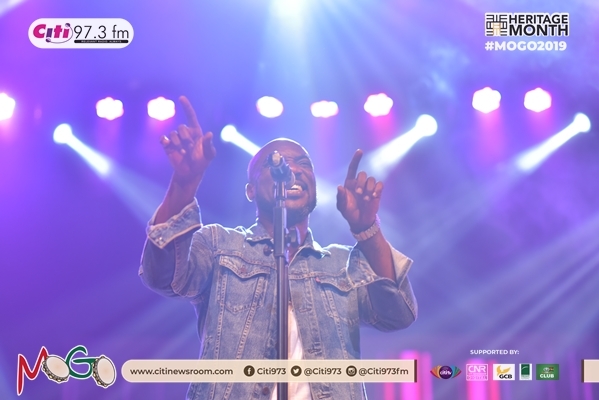 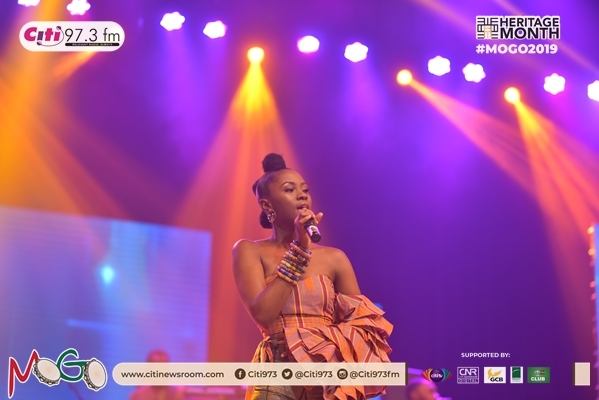 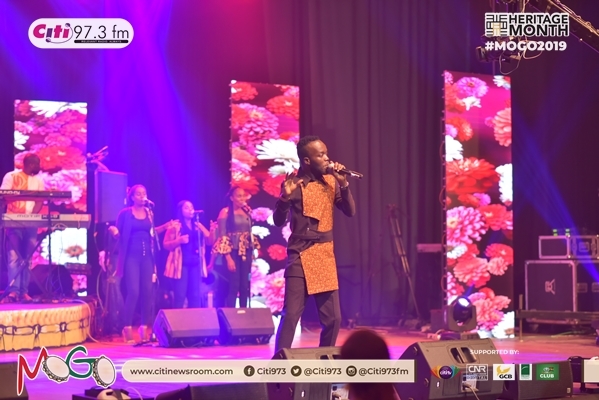 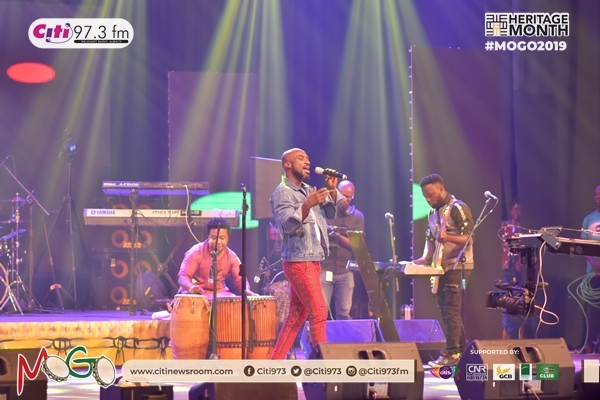 Saturday, March 23, 2019, was a night to remember for many residents of Accra when Citi FM and Citi TV joined forces to bring the 2019 edition of the Music of Ghanaian Origin concert (MOGO) to the National Theatre. 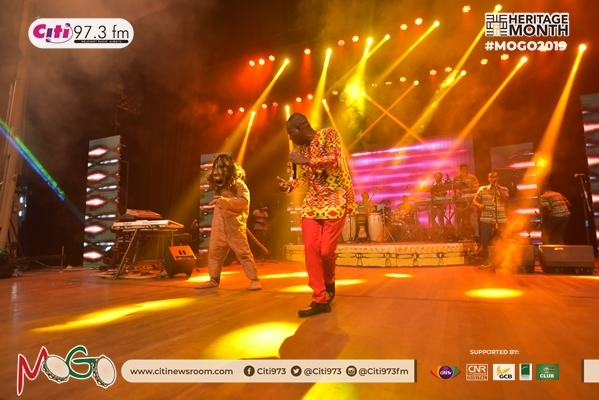 The night started with the palm wine band Kwan Pa giving the attendees a taste of what to expect. 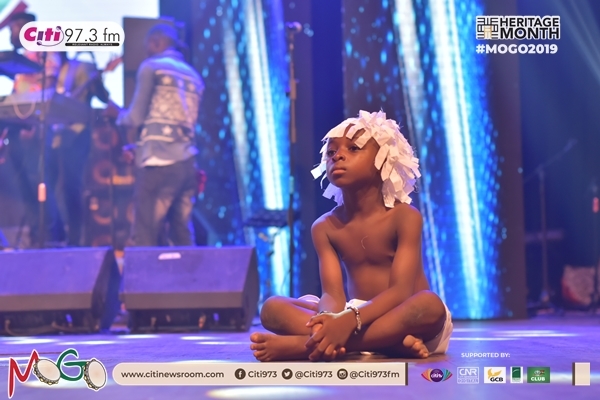 They performed in the foyer. 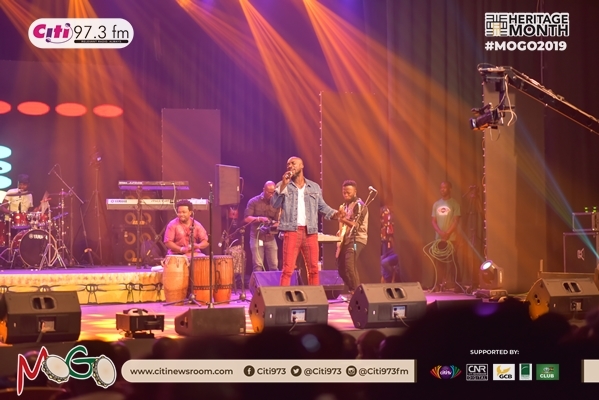 The concert itself started with some performance by the Nkyinkyim band, before the hosts of the night, Kojo Boateng and Frema Adunyame came to properly introduce the show. 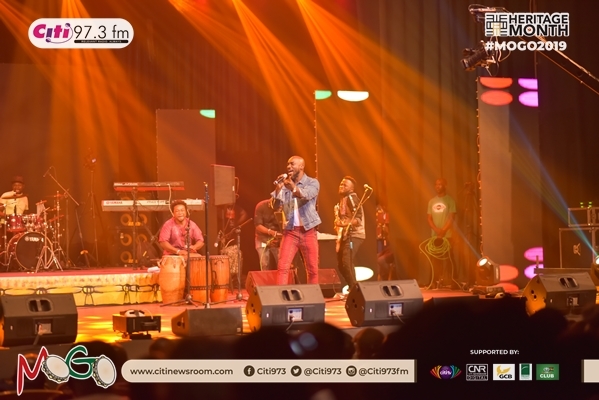 Each of the artistes who performed that night showed that Ghanaian music is not dead in any way, as some speculate. 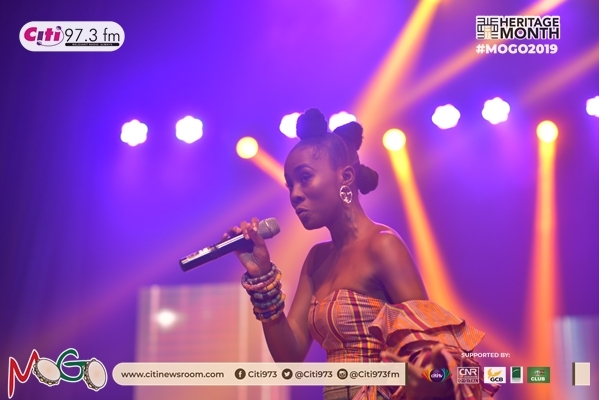 Cina Soul gave a performance for the future of Ga music, with Akwaboah relating the past, of his father’s times in the music industry, to his own songs and some other popular songs. 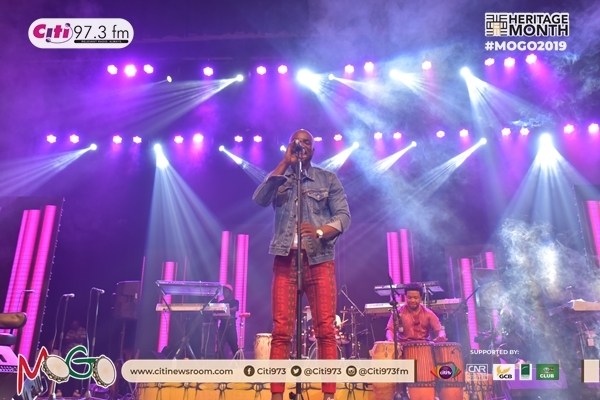 When it was the turn of KK Kabobo, he brought back the days when he was still a young drummer and singer and showed that he’s still got it. 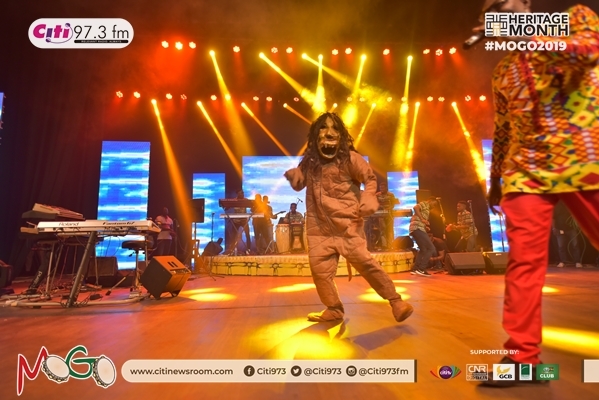 The Kwan Pa band, which has already been touted for its moves to make palm wine music popular again, got everyone on their feet with the song that celebrated the days on which they were born. 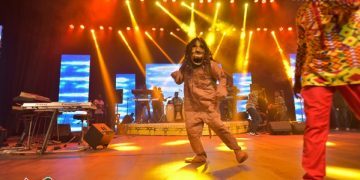 Then followed Adane Best, who came with his ‘Dzata’ and got people dancing and singing. 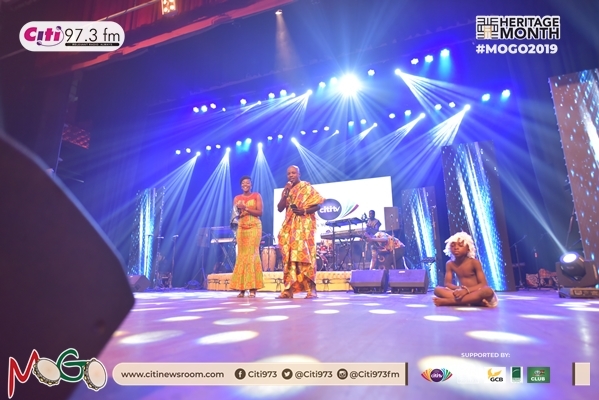 Bessa Simons performed some of the songs from his Osibisa days, including some of his own, with Amandzeba highlighting everything on the night.